Pillar Nonprofit Network is excited to have our Executive Director, Michelle Baldwin embarking on a Reflective Practice and Research Fellowship from March 1 - August 31, 2019. Michelle will be capturing the origin stories, learning, failures and impact of Pillar’s journey as a network support organization and two of its key initiatives, Innovation Works and VERGE. 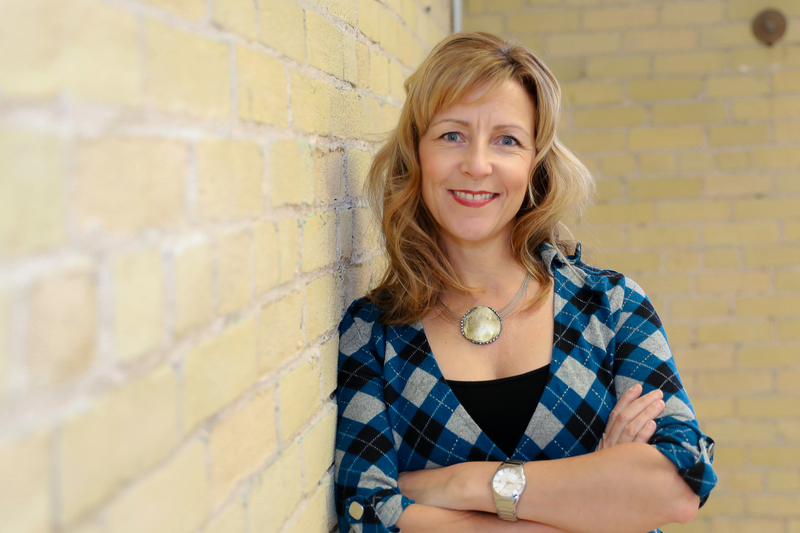 Further, Michelle will be working alongside local, provincial, national and international networks and capturing research about the value of cross sector collaboration in building connections to strengthen positive community impact. Michelle has been at Pillar for over 11 years during a time of rapid growth and development. She is often asked to share what we know with communities interested in initiating similar programs, processes and resources. This Fellowship will allow for some protected time to capture our learning and develop materials that will help us share widely. This opportunity is made possible by the generous support of Alegria 3 Inc., Banff Centre for Arts & Creativity, Cambia Development Foundation, The CulturePlex Lab at Western University, The Curated Suitcase, Decade Group, Horizon Leadership Institute Inc., Lawson Foundation, Maytree Foundation, Paul Cocker, and Ursuline Sisters. This is also an opportunity for others to step into leadership. Lore Wainwright, Director of Innovation Works who has been with Pillar for 5 years will be the Interim Executive Director along with other team members also providing support to guide the organization during this time. On Twitter you can follow along with #followthefellowship and stay tuned for more details on other ways to stay connected to this learning journey!